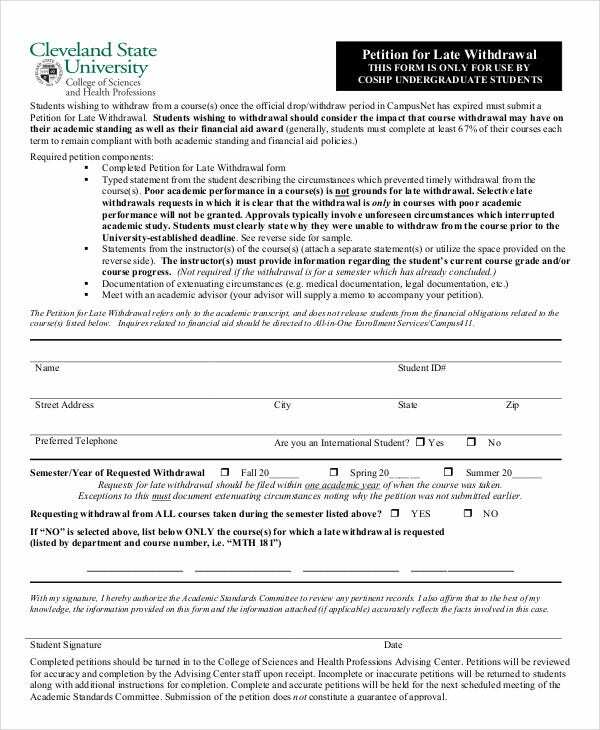 With the growth of social media and the rule of law, petitions are a good way for bringing important issues to light and the Blank petition templates are an effective way to design them. Using the office Free petition templates you can make effective and appealing petitions as the content is designed by experienced people and the various categories are sorted as per the requirements. 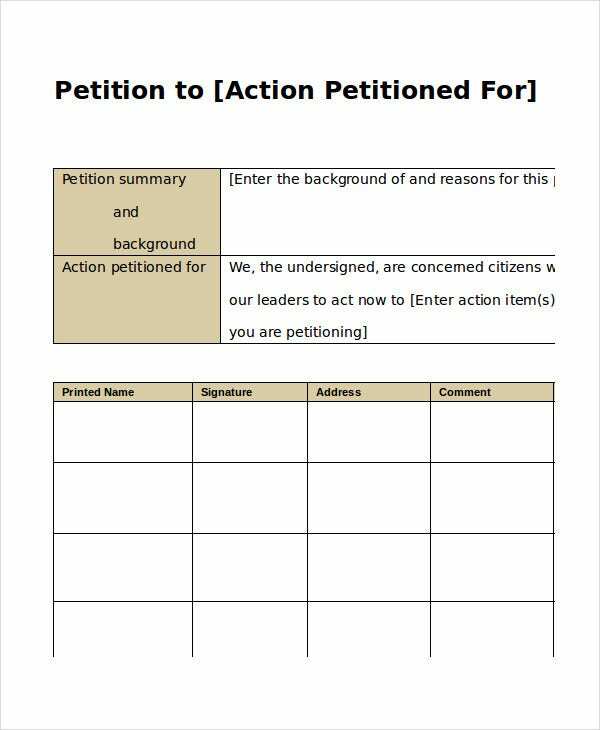 You can also use the word petition templates to design and implement petitions in word which can be spread around easily by taking simple print outs and can be edited with ease for improvements. To get Petition-Templates for free, you must sincerely browse through the internet. If you are interested in this particular template then it will be valuable for you to know about its characteristics. It is an extremely easy-to-follow template with a customizable content. Court Petition Template is meant for people who want to file petitions with courts. The document is in a word format, so, there won’t be compatibility issues whatsoever for your computer. 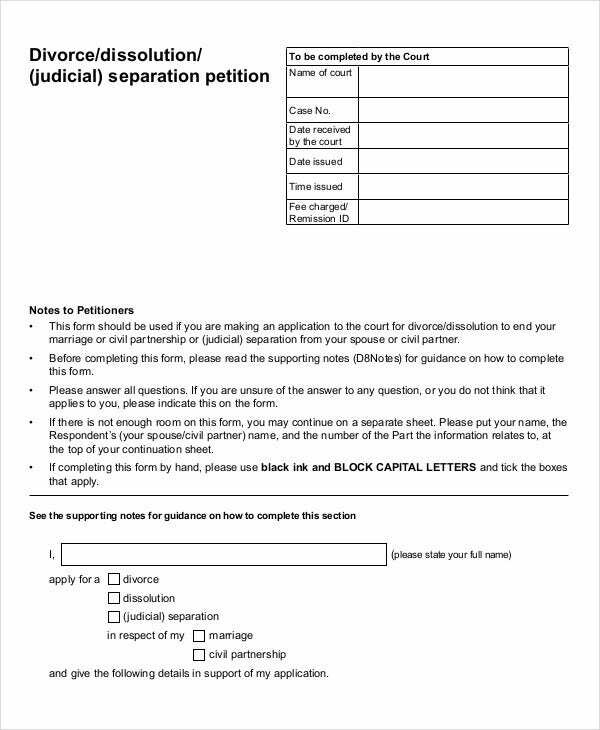 If you want a Withdrawal Petition Template, then this particular document is the right option for you. 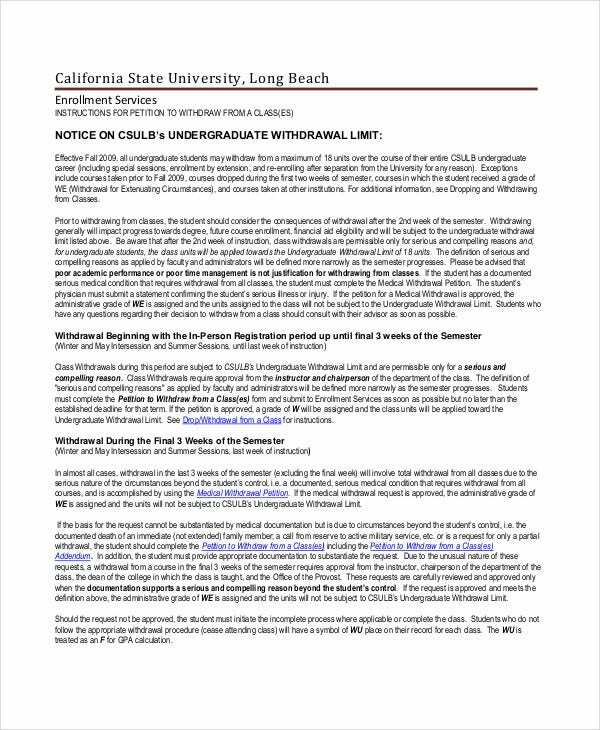 This template can be used to petition your employer to permit you to make in-service withdrawal of your funds in 401k accounts. The design looks decent with a gentle font which offers it a serious demeanor. 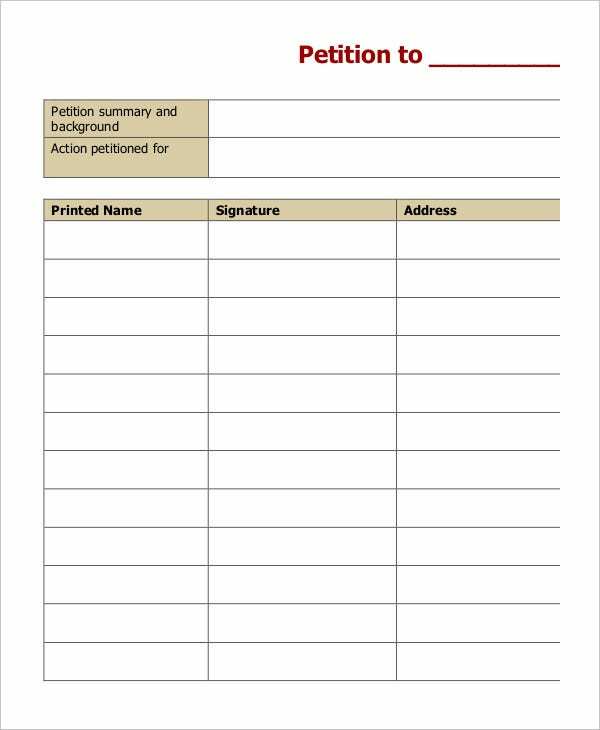 You can design petitions, add pictures, emboss logos and customize Petition Format templates as per your petition requirement and you can get awesome petitions by taking a print out. Petition signature templates can be used to make signature campaigns easier and more far reaching by creative designs, proper detail boxes for signees and follow up details for each person. 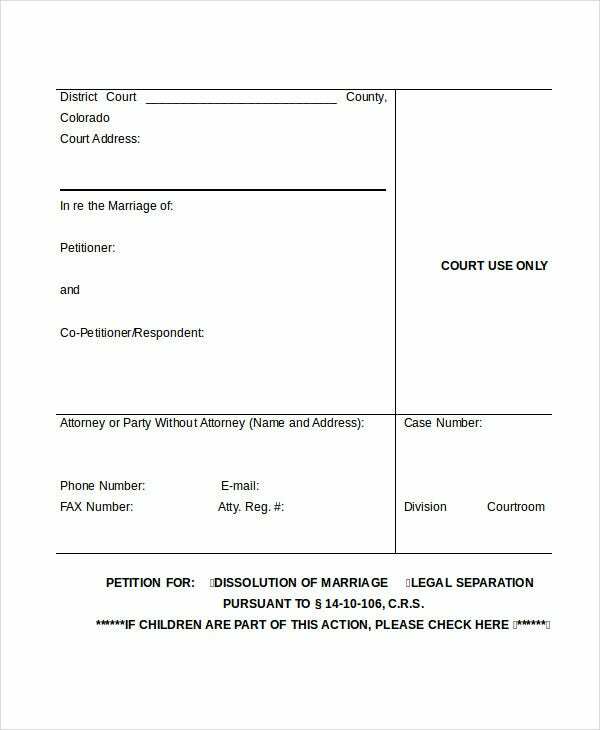 Using the petition templates to print you can make customized petitions which are ready to print and distribute and also can be edited easily using the basic word software. 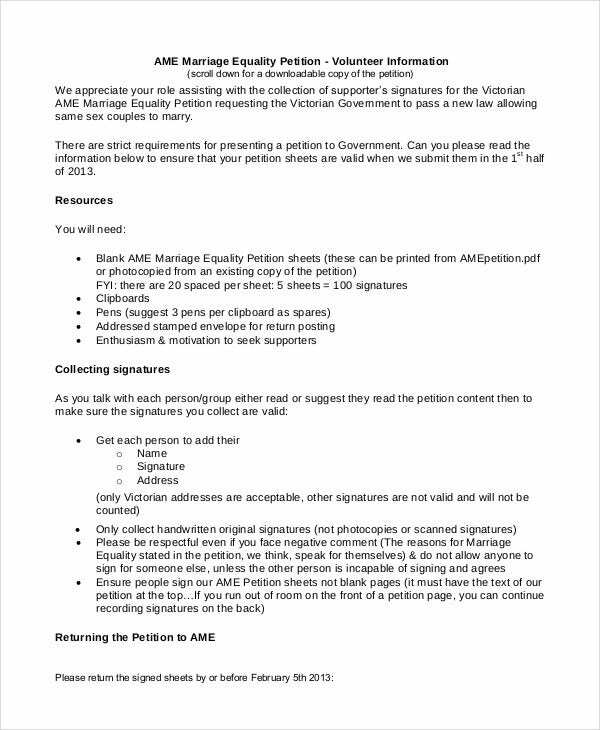 Petition, effectively, is a request in the written form which is signed by numerous individuals and presented to the government or any other responsible authority with respect to a specific cause. So, petitions are basically appeals addressed to some government official or public entity. And since, they are official instruments, they must be formally documented. Hence, you cannot pen a petition in a casual manner. 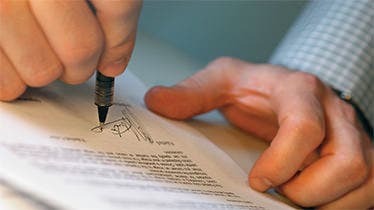 To know how a petition is written, you can follow petition templates. These templates help you save on a lot of time. Apart from, this you keep unnecessary labor at its minimum. All in all, they are a must-have for someone who needs to file a petition. The best thing about these Petition-Templates is that they are readily available online. Another plus point is that they are available absolutely free of cost. So, rest assured these templates are not going to burn any holes in your pocket. Also, a few of these templates are available in some of the most compatible formats like word and pdf. So, just go for them without apprehensions. 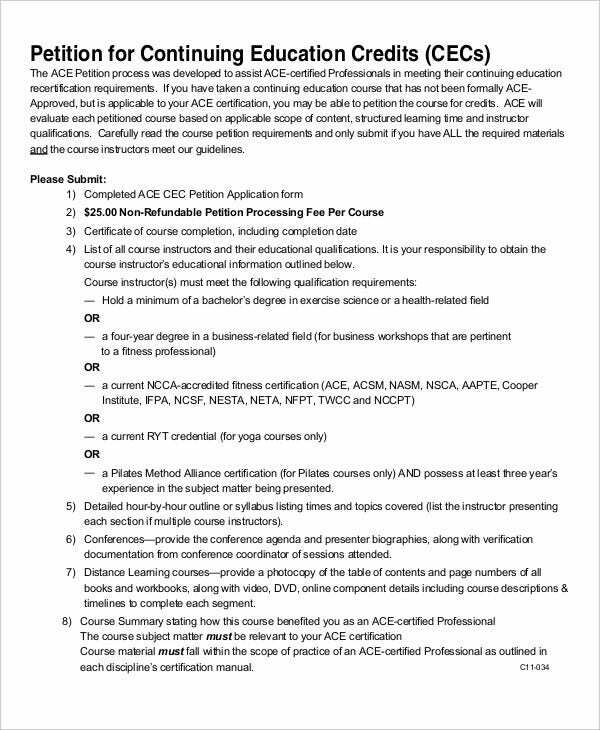 35+ Word Letterhead Templates – Free Samples, Examples, Format Download!